Let go of OCD for good! Hypnotherapy Reading, Wallingford and Oxford. Wave goodbye to compulsions, obsessive thoughts and rituals. 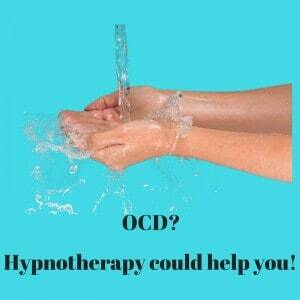 Hypnotherapy could resolve your OCD! OCD is a nasty piece of work. I’ve used hypnotherapy to help people suffering from its effects in Reading, Oxford, London, Wallingford and Thame. I’ve helped compulsive checkers, cleaners, those with obsessive thoughts (‘pure o’) and those who suffer from OCD’s close relative, scrupulosity. It’s all horrible and I’m sorry if you’re here because you’re looking for help. The good news, however, is that help is at hand. I am at hand. Have a read of this page and get in touch! 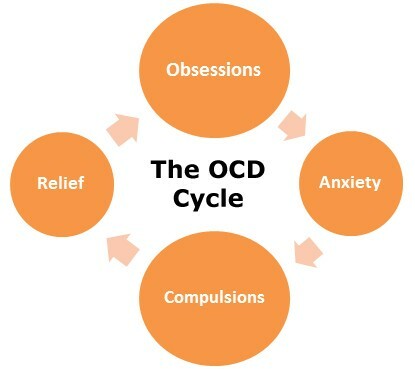 Anybody reading this post will understand the diagram below, the one of the OCD cycle. The trouble is, however, that having OCD is a little like having chickenpox. Satisfying the urge to scratch does nothing to resolve the feeling. It comes right back or else never really goes away at all. It seems as if you can’t win! Others have. You could too! I should imagine that you’ve gone down the counselling route. It obviously didn’t help you to resolve your OCD. You’ve probably read a few self-help books too. Perhaps it’s now time to consider something different. I think you’ll be glad you did. It’s my belief that hypnotherapy can help to amplify the effects of all other treatments and so becomes the most effective therapy of all. I have used hypnotherapy in Reading, Thame, Oxford, London and Wallingford and have helped plenty of people who have succeeded in driving OCD to extinction. They’ve done it and so will you! 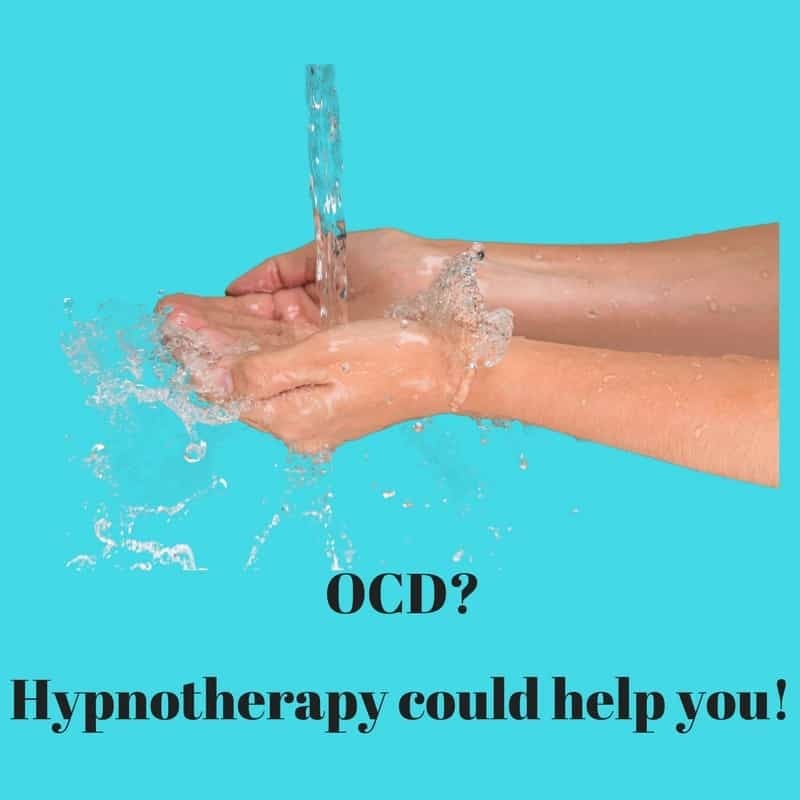 Hypnotherapy is great for OCD. It teaches us to relax around the feeling that not performing a certain task will end in disaster. Hypnotherapy can help us to reprogram our minds so that we don’t feel the same urge to complete meaningless task A, B or C. It helps to tame and eliminate obsessive thoughts too. Allied with cognitive behavioural approaches and response prevention techniques, hypnotherapy can be a very powerful tool indeed. I’ve just finished seeing a woman for OCD. I checked that she didn’t actually believe what her thoughts were telling her – that not following her urges would lead to catastrophe – and then taught her to relax around these urges. Her story is pretty typical and the details are sufficiently vague and changed so as to protect confidentiality. She began to let go of her OCD rituals, one by one, until the whole structure fell apart! She came to see that relaxing around these urges would render them less urgent and powerful. She became aware of her thoughts and felt confident that she could ignore them and leave the room without performing one of her very many OCD rituals. Other techniques helped her to disrupt those triggers which led to her OCD behaviours and thought patterns. Her responses changed and the neural connections which linked trigger to response fell apart. We approached this step by step until she taught herself that she could pick on one task at a time and eliminate it from her routine. Once behaviours began to be picked off, successfully, the others began to weaken and disappeared almost by themselves. It’s a little like pulling a thread on some piece of clothing. The whole garment quite quickly unravels. 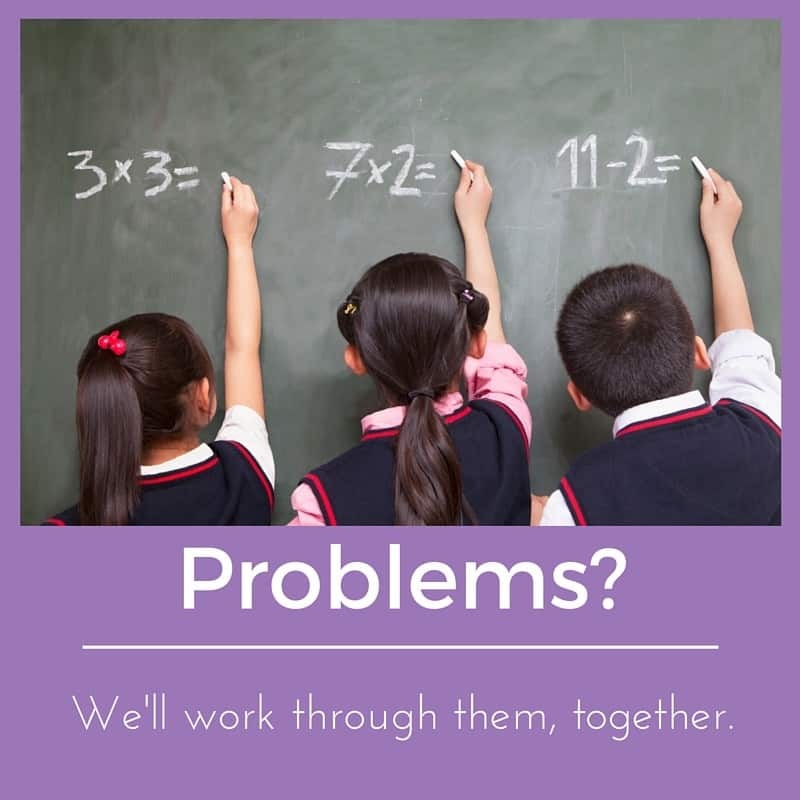 Whilst we worked on this we also set to work on resolving her underlying anxieties. She learned that she was far stronger than she’d ever appreciated. She learned to let go of painful events from her past. Focusing on the symptoms alone, you see, will not bring a lasting recovery. She came to see that hypnotherapy could free her from habits which she had once thought would be with her for life. OCD is a symptom of an underlying anxiety. I help my clients to work on causes and symptoms at the same time. Obsessive thoughts are a horrible experience too. Obsessive thoughts / intrusive can be horrific. We try to argue against them, we try not to think about them at all. We tell ourselves that they will pass with time and they never seem to do so at all. They can become like chameleons, changing and morphing into new thoughts which seem designed to torture us into madness. Thoughts about harming others or one’s own self can be terrible things to experience. I’ve worked with people who suffered the whole range of possible intrusive thoughts and do understand the way in which they come to affect and limit your ability to function. Telling others can seem impossible too. What if those obsessive thoughts surround the harming of others, even loved ones? People with ‘harm ocd’ fear that their children might be taken away, that others will think them ‘mad’, ‘bad’ or worse. Nobody must know and so the suffering continues. It’s a terribly lonely thing. Hypnotherapy could help you. I’m a fully trained psychotherapist and can thus use a wide range of psychotherapeutic interventions as well as the power of hypnosis. Give me a call, get in touch and we can discuss how to begin that process of escaping from OCD. Could you learn to leave it behind you? OCD can feel like a prison, a life-sentence – and the bars become thicker and stronger every day. It doesn’t have to be that way, I teach my clients to relax around thoughts, to take control, to change their pitch, tone, accent and so reduce their authority. Above all I teach them to remove the connection between an obsessive / intrusive thought and the stress response which follows in their wake. If you allow yourself to become stressed by the appearance and persistence of these thoughts then you are fuelling the fire. Stress makes them stronger. Learning to relax around them, as difficult as it sounds, will prove to be the key to your recovery. Through the use of a whole range of techniques these obsessive or intrusive thoughts can be so weakened that eventually they simply die away. It isn’t an instant cure but it is an effective process. Hypnotherapy can help you to leave OCD behind you, once and for all. It’s certainly worth the price of a ‘phone call to find out, isn’t it!? At some point you’ll decide to say ‘NO!’ It’s going to feel a little bit scary but it’ll also feel good to chalk up your first victory! You needn’t allow OCD to rule your life. I have seen a good number of people from Reading, Oxford, Didcot and Wallingford for OCD and they now live lives free of OCD. You could too. All it takes is for you to decide that enough is enough and that you’ll persevere until OCD is killed off and buried. After all, if you’re reading this then you’ll understand how things can’t be much more difficult than they already are. Hypnotherapy for OCD can help you. Why not call me on 07786 123736, 01183 280284 or 01865 600970 to find out more about how it could help you too? Alternatively you could email me on paul@resolvedhypnotherapy.co.uk or simply use the contact form below. I look forward to hearing from you and to beginning work on setting you free to live your life the way you’d like to. You can be free of OCD. Hypnotherapy can help you. 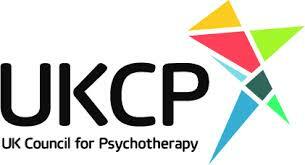 I’m accredited by UKCP. This took four years of training. You can be sure, with me, that my training is adequate and my ethical code sound. Resolved! 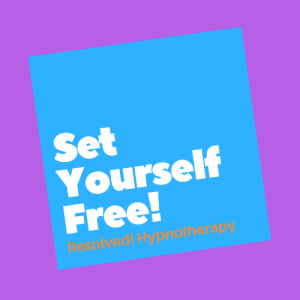 Hypnotherapy operates in Reading Wallingford and Oxford, also seeing clients from Didcot, Cholsey, Moulsford, Abingdon, Henley, Benson, Nettlebed, Crowmarsh Gifford, Watlington and other areas of Oxfordshire and Berkshire. Hypnotherapy, in the hands of a skilled and ethical hypnotherapist, can help you make big and long-lasting changes to your life.